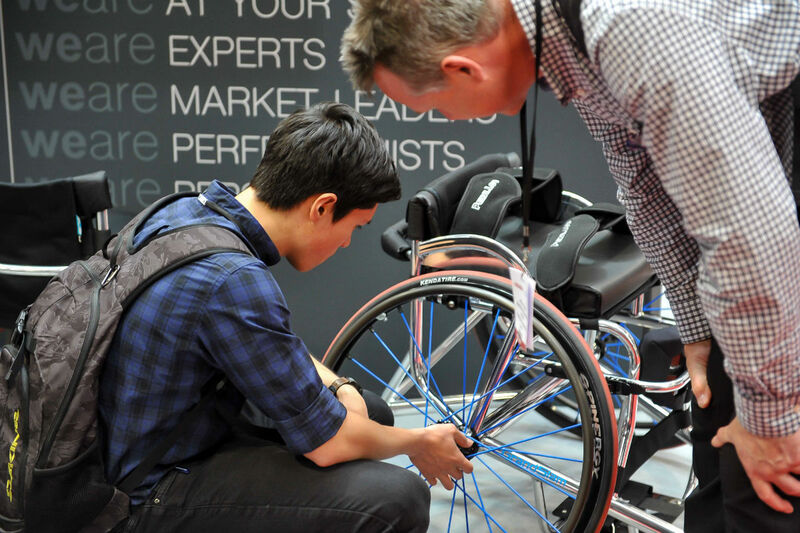 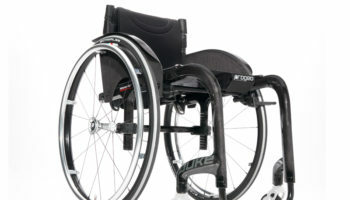 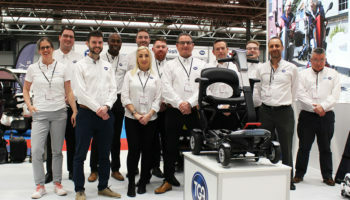 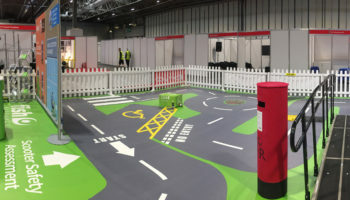 The 2019 Naidex show starts tomorrow and although it is predominantly a consumer event, there will be no shortage of traders scouring the floor looking for the best solutions to bring into their businesses. 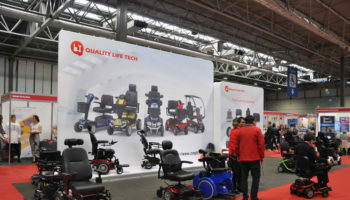 Any large show is a challenge to navigate and finding the most relevant stands can be an annoyance for time-pressed dealers. 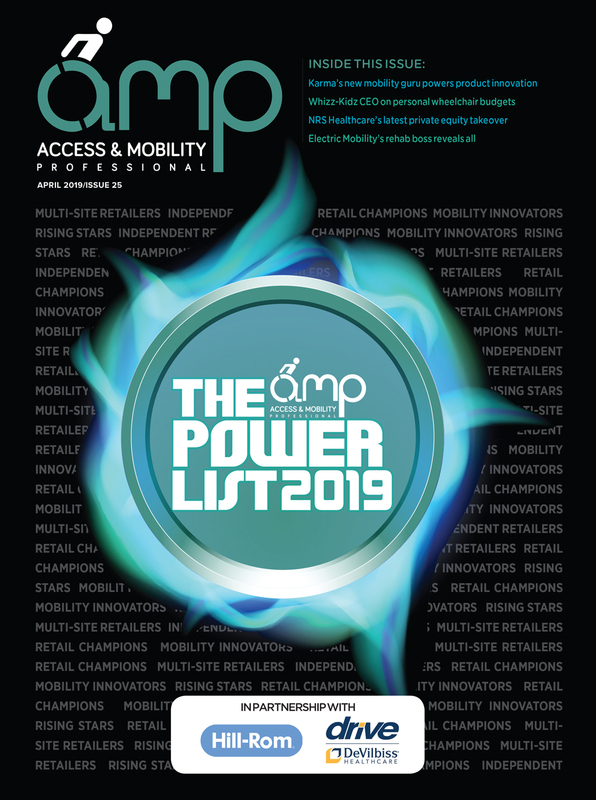 With this in mind, AMP has put together the most comprehensive guide of industry-relevant kit and exhibitors set for the show to make your time at the Birmingham NEC as efficient as possible.